A film about bravery in the face of unassailable odds. 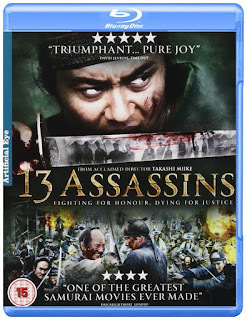 "13 Assassins" was, with little-to-no surprise, (given the director) a commercial success globally back in 2010. The movie was made for around $6 million and grossed somewhere in the region of $17.5 million. (worldwide) I think I can safely say, given it's a period piece created primarily for adults, that "13 Assassins" was a triumph at the box office. In Japan, the film managed to win four of it's ten nominations at the 34th Japan Academy Awards, including `picture of the year` and `director of the year`. The movie has had an impact all over the globe artistically, (a modern-day cult classic) from it's day of release until now, some seven years later. Miike delivers a slice of Japanese history (however fantastical it may be) and folklore straight into our living rooms. History is to be taught and learnt, if not always understood. And what better way to study bygone days, peek in at other cultures history, than through the dynamic of cinema? In the year 1844, Japan is in the thralls of absolute chaos. The shogun's half brother, Lord Matsudaira Naritsugu (callously portrayed by Gorō Inagakiys) rapes, tortures and murders innocents upon a whim. This sadistic man is always protected, safe from punishment due to his position as the Shoguns half brother. His wickedness knows no bounds. Sir Doi Toshitsura, (played by Mikijirō Hira) is a samurai who holds the state position of: Shogun's justice. He cannot allow this monster to rise up to indisputable power. If allowed into a position of ultimate influence, Lord Matsudaira could destabilise all of Japan. Sir Doi knows what must be done. Here enters, at the request of Lord Doi, Shimada Shinzaemon. (masterfully portrayed by Kōji Yakusho) An ageing, highly intelligent, war-weary samurai that is destined to become the last line of defence against this rising evil. Shimada believes that the laws of Bushido are there to be bent. He's always thought that `no man should blindly follow.` Through this thought process, the laws of bushido are blurred. Oh, and bend them he does, to snapping point. Shimada, a samurai of morals who's held in the highest esteem by both his peers and enemies alike, (including his old rival Hanbei, who now works as Lord Matsudaira's general) plots an ambush for the cruel Lord, with one solo mission objective: kill Lord Matasudaira Naritsugu. 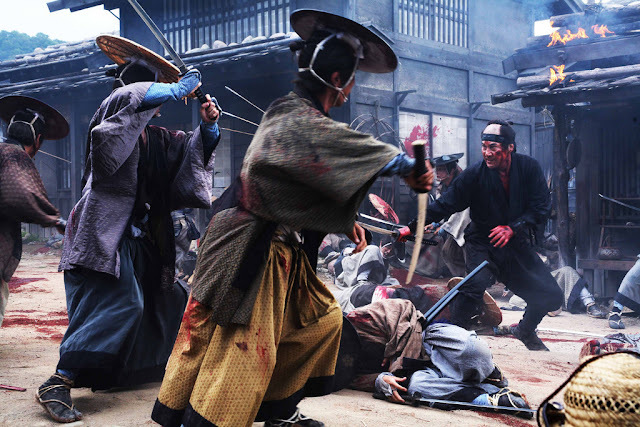 Knowing Takashi Miike movies, (twisted masterpieces such as "Audition", Ichi the Killer", "Gozu") and the surreal, extreme content usually provided for our eyes, ears and minds, "13 Assassins" is tame in comparison. One could almost call it a `normal movie.` Paced beautifully throughout its 125 minutes running time, it flows from start to end. Away from comparing this film to Takashi's previous works, 13 is still a dark, violent and graphic cinematic experience and definitely not for the feint of heart. It's just not surreal, mad-cap, or over-the-top. Miike made sure to make you truly believe this is 1844. Matriculate detail is provided throughout the film. Costumes are perfect, settings match each scene, drawing you deeper and deeper into their world and plight. The dialogue is well written, and much how one would imagine samurai of the nineteen hundreds to speak, it's also superbly delivered by each cast member when their time comes. This is Japan, 1844, and we are now a part of their world, their history! 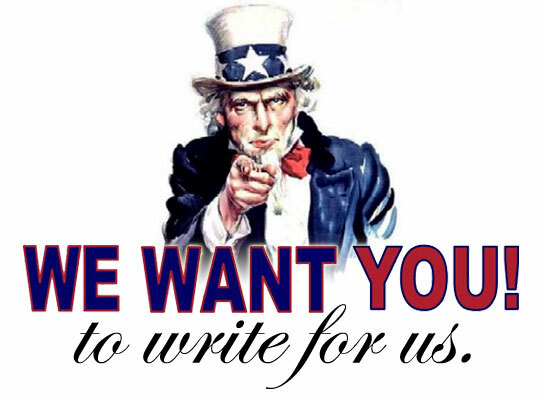 If you're expecting a story driven plot with twists and turns, you're going to be disappointed. 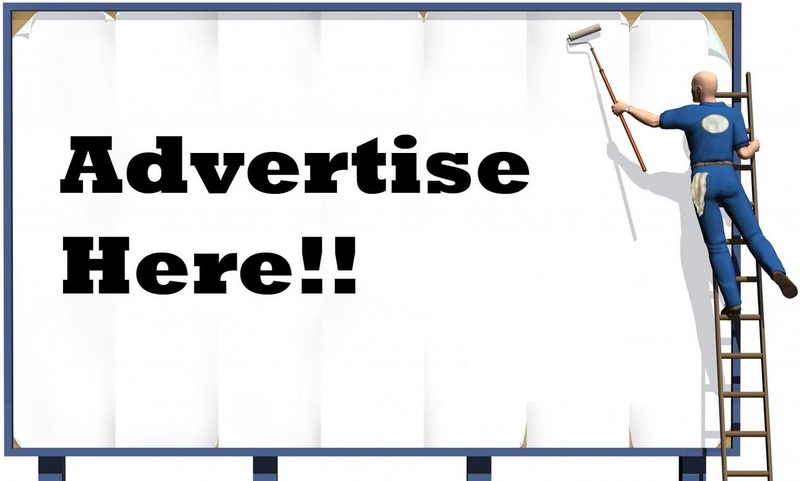 The film follows simple, straightforward direction, with deep, masterfully crafted characters. The stand-out performance is Shimada, (Kōji Yakusho) yet each of the 13 adds their own personal touch, crafting a memorable cast of heroes. From the over-weight mercenary who seems to care about money more than honour, through to the ronin (master swordsman) and his young apprentice, and their relationship. Each brings their own distinctive character traits to the piece. On a personal note, the one non samurai hero is fantastic throughout, bringing a very much appreciated amount of madness to the movie. From start to end, the film is beautifully acted out. It's hard to pin down stand-out performances due to their not being a weak link. As I've already stated, Kōji Yakusho's turn as Shimada is truly memorable, (Miike hand picked him for the role, being a fan of his acting) yet I found each separate character well written in their own way. This gives clear divides between whom is who, and who has a relationship with what other character. There seems to a real personal touch added to the outfits, haircuts, scenery. It feels like the tiny details were important to Miike. I have to mention (again) Gorō Inagaki, who's portrayal of the `wicked Lord` is sinister, cold and unforgiving. A truly malevolent man who seems to not have any morality at all, acted to perfection. All in all, the acting and dialogue (the deliverance of lines) is arguably the production's best quality. The score for the movie is quite something. It's sombre, yet fits the tone of the film magnificently. A haunting soundtrack that will put you straight into the heart of the action. As for action, the camera work during the whole film, and above all, the battle sequences is visually stunning and keeps you on the edge of your seat. 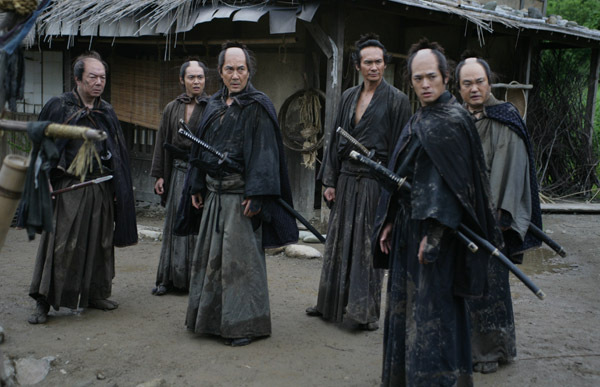 In my final summing up of "13 Assassins" I first want to say this is a fantastic film! It had me gripped from start until finish. It's another cinematic gem from Takashi Miike, yet it stands out within his own collection. If you're aware of his films, this may surprise you as to it's `normality.` He treated the subject matter with utmost respect, this is crystal clear. There are a couple of minor flaws within the film (that I won't bring up as they would be spoilers) but these are easily looked over and past. "13" is as enjoying a historical epic as I have had the pleasure of watching. I rate it up there with the very best of the genre, as it is a stunning, exciting and at times, moving masterpiece! 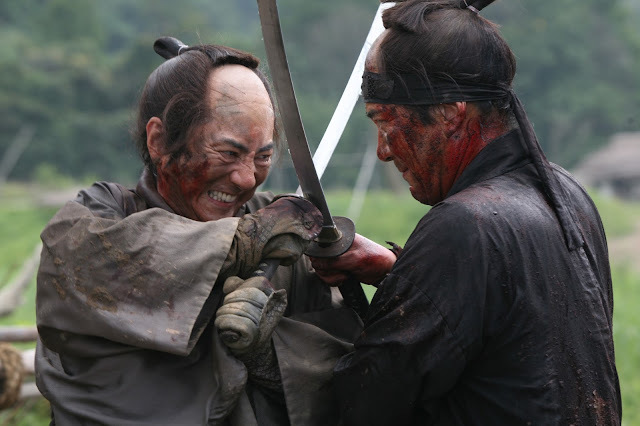 I tip my hat to you, Takashi Miike, for making this superb samurai extravaganza for us to enjoy.